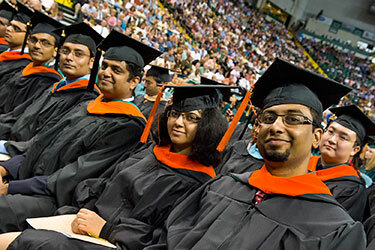 Learn about the academic and campus life at Wright State University, as well as the Dayton, Ohio region by viewing the International Education ebrochure. Thank you for considering making a contribution to support Wright State University students studying abroad or international students. You can donate to the overall International Education Program Fund or a specific scholarship that supports study abroad, ambassador, or other programs.